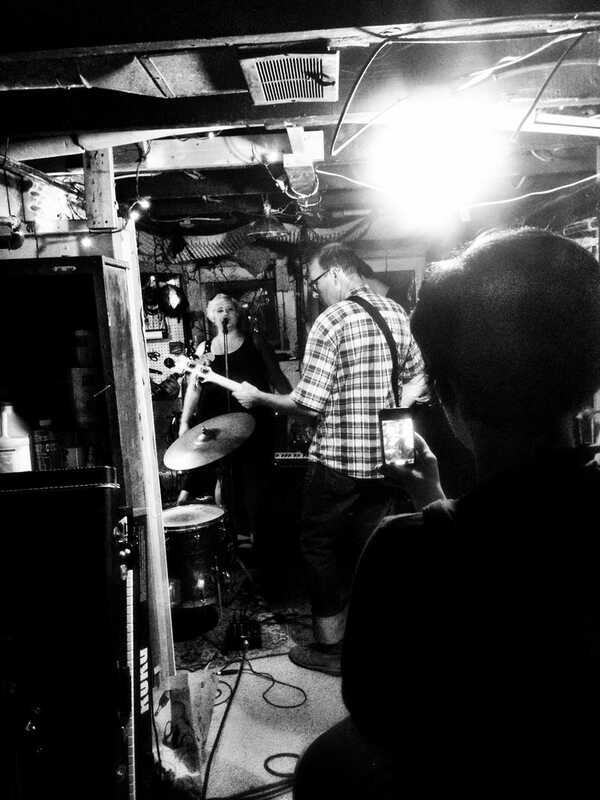 A bunch of my talented friends crowded into a jerry-rigged basement music studio this weekend to jam. Lots of good shadows and textures in that room! I took some photos with my iPhone and used the Camera+ app to prettify them. This is my favorite.